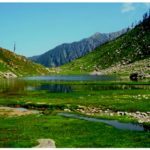 Himachal Pradesh has some of the best places to visit and this is the reason why people call it the place for the travelers. From getting a luxurious tourism to getting a beautiful trek through the streets of Himachal Pradesh, you can enjoy each and every beautiful experiences of the place. 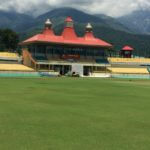 Dharamshala in Himachal Pradesh however, have most of the amazing places in its arms and there are plenty of places you should be visiting in Dharamshala and one of the places that you cannot miss is the Aghanjar Mahadev Temple. 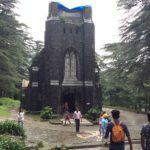 Hindus are great devotees of Lord Shiva and the Aghanjar Mahadev Temple is one of the most sacred temples that the Hindus love to visit. 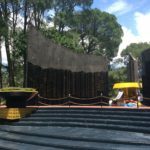 However, it isn’t just about religious beliefs – a lot of people visit the temple because of the scenic beauty of the place surrounding the temple. 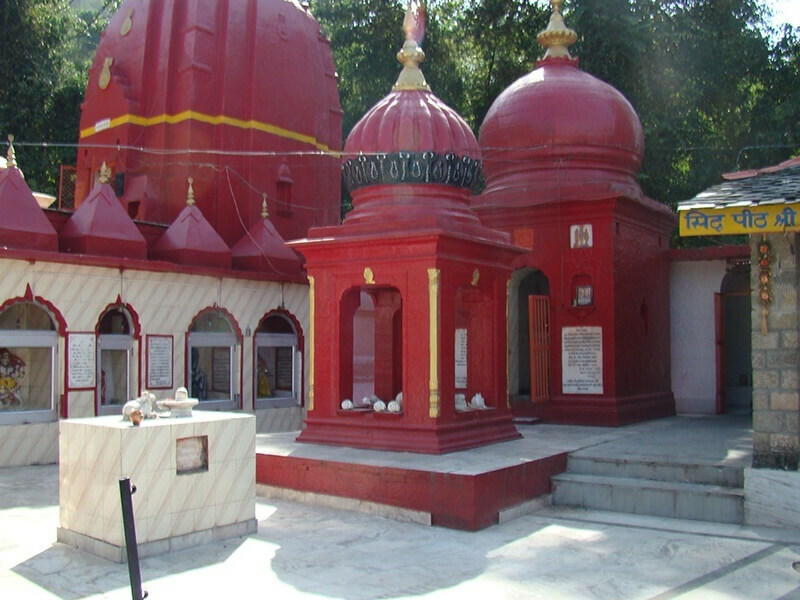 The Aghanjar Mahadev Temple is located at the beautiful village called the Khaniyara Village near Dharamshala district. 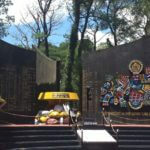 The temple is about 500 years old and is filled with local myths and histories. The temple has an interesting story behind the formation; and according to that, during the age of Mahabharata, Arjuna, one of the 5 Pandavas was once in his way to the Kailash Mountain and on his way, Lord Shiva appeared to him right at the spot of the Aghanjar temple and blessed him to gain his victory over the Kauravas. The temple is about 5kms away from Dharamshala district and you can take the foothills of Dhauladhar. The place is absolutely beautiful and is surrounded by forests, mountains and a charming stream that flows right next to it. You can take a 7 nights and 8 days trek Chandratal Baralacha Trek in Himachal Pradesh. You can do 3 Days /2 Nights Stay in Jibhi at Himachal Pradesh. You can take a trek from Delhi to Mcleodganj. The temple is surrounded by pretty much every beautiful thing you can imagine and is one of the best places for the travelers and tourists as well as the pilgrims all around. Make sure you pay a visit to this beautiful place whenever you are visiting Himachal Pradesh. If you are visiting for the first time, you should be taking a tour guide with you so that you face no problems at all. However, you can get an amazing tour service from our end that includes a car, a driver and a tour guide for free if you contact our website. We hope to make your travel experience an amazing one so that you can bring happiness to your hometown with lots of memories from Himachal Pradesh.